Persistent rain and saturated soil conditions delayed last year's typical harvest pace for many farmers across the Corn Belt. In some areas, farmers were pressed to harvest on wet soils or risk not getting crops harvested in time. 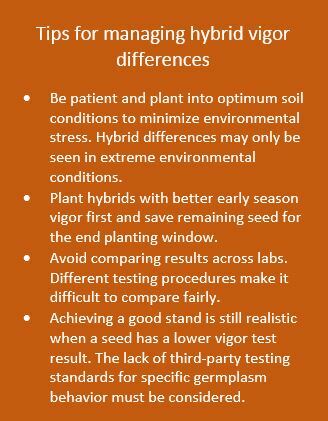 What resulted in many fields is not unusual, but it is something to address before the 2019 crop goes in: soil compaction. We all know what compaction looks like when we leave ruts or tracks in the field, but do we know what’s actually happening to the soil? When soil is compacted we deplete the soil aggregate of oxygen, throwing off the balance of a “heathy soil”. 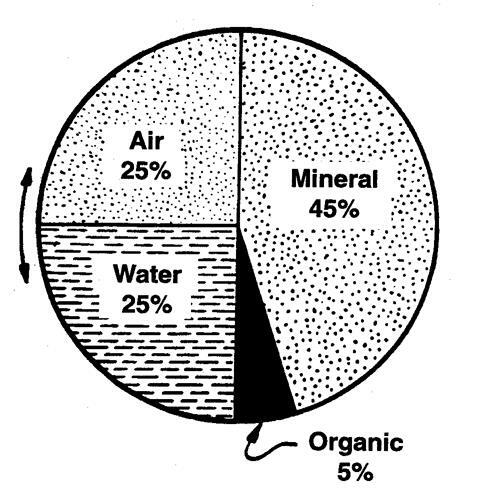 Soil should be about 25% air. If that percentage is reduced, soil mineralization rates are affected. This means less nitrogen, phosphorus and potassium are made available to the crop by microbial processes. Phosphorus Saturation Index (PSI) changes in soil density layers lead to increased incidences of disease, such as sudden death syndrome (SDS) and brown stem rot (BSR) in soybeans. These changes can also reduce rooting depth, which can cause trouble later in the season when water becomes scarce and plants are not be able to mine the full soil profile for water and mobile soil nutrients. It‘s easy to take a disc or other tillage tool out to the fields to level them off. To the eye, we have filled in the rut, but this does nothing to restore soil back to 25% air. In a tillage environment, disc rip these areas to help restore oxygen to the profile. In a no-till environment, consider planting an aggressively growing tillage radish to break the layer of soil density change. Sometimes a freeze/thaw cycle will help, but with some of the drastically affected fields, this may not be enough to help resolve the issue. The pesky thing about compaction is that one management practice in one year will not remedy the issue. Repeated field management of compaction is required to reduce risk. With the use of aerial imagery, we can see lasting effects for 10 years. The old “path back to the pasture” images have been circulated and you may have seen that path show up 20 years after removal. Consistent management of compaction is necessary. As tools become larger and heavier, consider switching to controlled wheel traffic across fields or switching to tracks on equipment to spread the pressure out over the soil.